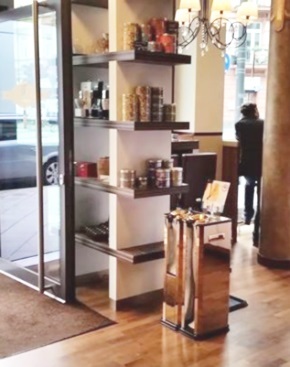 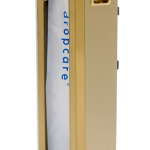 Extra service on rainy days is an easy-to-use bag dispenser for wet umbrellas at your entrance. 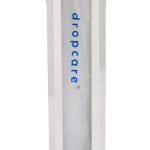 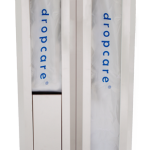 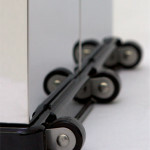 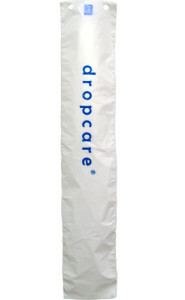 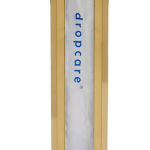 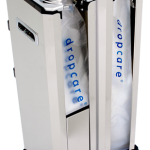 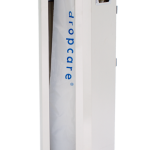 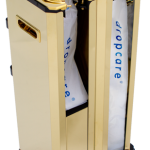 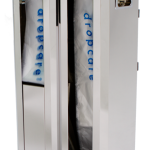 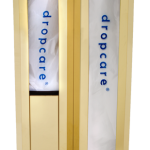 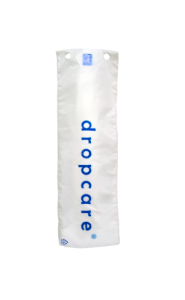 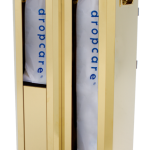 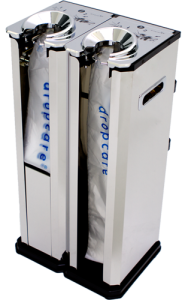 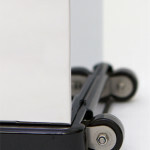 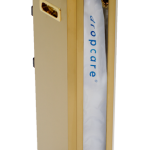 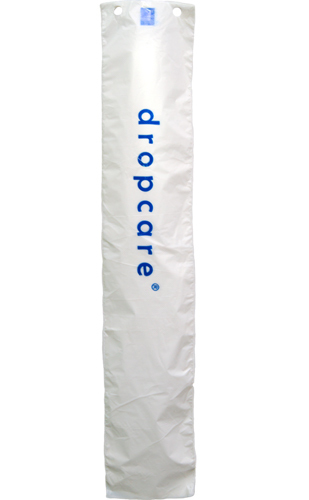 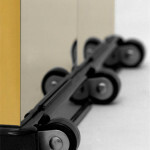 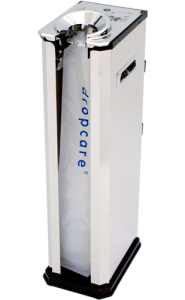 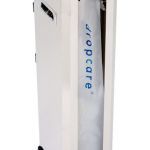 Find stainless steel wrappers from DROPCARE meeting high European standards. 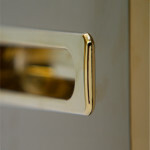 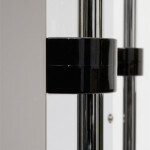 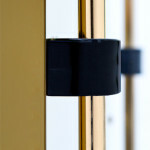 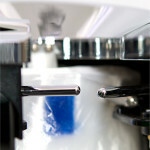 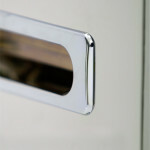 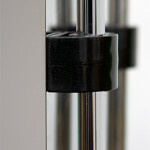 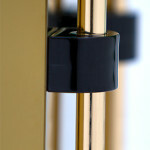 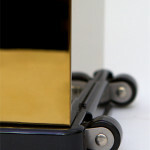 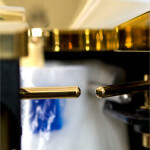 From single to double dispensers in silver and gold.